When the average person begins weighing their landscape service options, most likely they are concerned with lawn mowing services. Most notably, how can they have dependable lawn service at an affordable price? The unfortunate part about many local lawn care companies is that they often start out well enough, and then quickly lose their luster. Whether a price was just for the initial few visits or the quality of their work starts declining, hiring professional grass cutting is rarely straightforward. Instead, you could hire Lawn Works, the premier choice for local lawn care services and professional landscaping services. Since 2015, we’ve been assisting more area residents with their best lawn care than anyone else around. In addition to the numerous options that we provide to keep your lawn green, grass cutting is amongst our most frequently requested service choices. That is why we still offer the best quality cut at more affordable pricing than anyone else around. The difference is that we only use commercial grade landscaping equipment. Our technicians are highly trained experts with a great deal of experience in residential and commercial lawn mowing. Whether you are searching for a better company for your weekly, bi-weekly, or seasonal yard maintenance needs, we are happy to help. If you’re sick of spending too much for poor quality service, then you need to call us today. It also helps to know that we always have your best interests in mind. Some landscapers may try and pressure you into lengthy contracts, or try and sell you on more frequent visits than your yard requires. These additional trips to your home don’t help your plants or grass, and the repeated service might turn out causing more harm than good. Instead, we only offer what we know your yard can benefit from, helping all your outdoor areas reach their fullest potential. 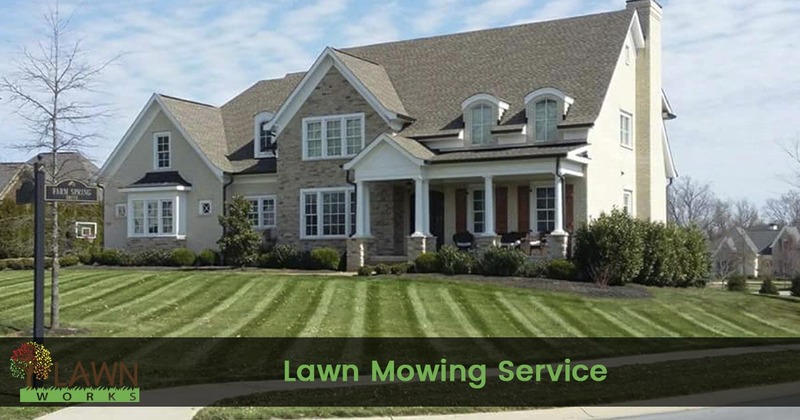 For the expert lawn mowing service that you can trust, call us today and schedule your best landscaping services. We’re ready to offer better grass cutting, as well as a full range of residential lawn care options.